Been a while since I wrote, so I wanted to check in with everyone, and share the news. Bad news first. 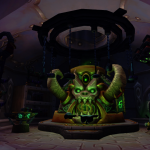 My promise of entrance into the World of Warcraft: Legion Alpha back in January still hasn’t materialised, despite a reminder sent in February. Since then, the employee making the offer has left Blizzard. I’m not hopeful about reestablishing contact with Blizzard. Yeah. Bad news. 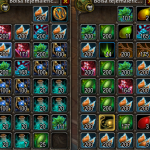 In better news, I’ve hit 32.5million gold made, with a lot of help from the garrisons and shipyards of my alts, a few high price sales, and many low price sales. I’m considering making 50 million my goal before Legion. As you know, going into previous expansions, I restarted from zero gold. I had planned to livestream on twitch.tv a lot over Christmas and New Year 2015, however I didn’t expect depression to hit me quite so badly. 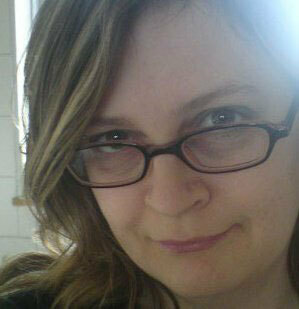 I’m still fighting it but feeling a lot better with the warmer weather. Thank you for every single one of your warm wishes. They keep me going on the difficult days. The other reason that I have been fairly quiet on The Gold Queen blog recently was that I was putting a lot of effort into other projects. I’ve had to do a lot of training, learning, and work behind-the-scenes. You’ll see why later in this post! I’m excited to let you know that The Gold Queen is now on Patreon. This is like an on-going kickstarter. You can listen to me explain more over at my patreon page. 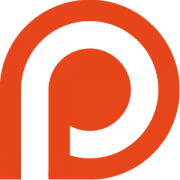 Patreons able to support me for over $5 per month will have access to a special area on the new website where I’ve collected all the things I create – the blog, podcasts, livestream, and so forth. Oh and they also get access to the Garrison Gold Guide. 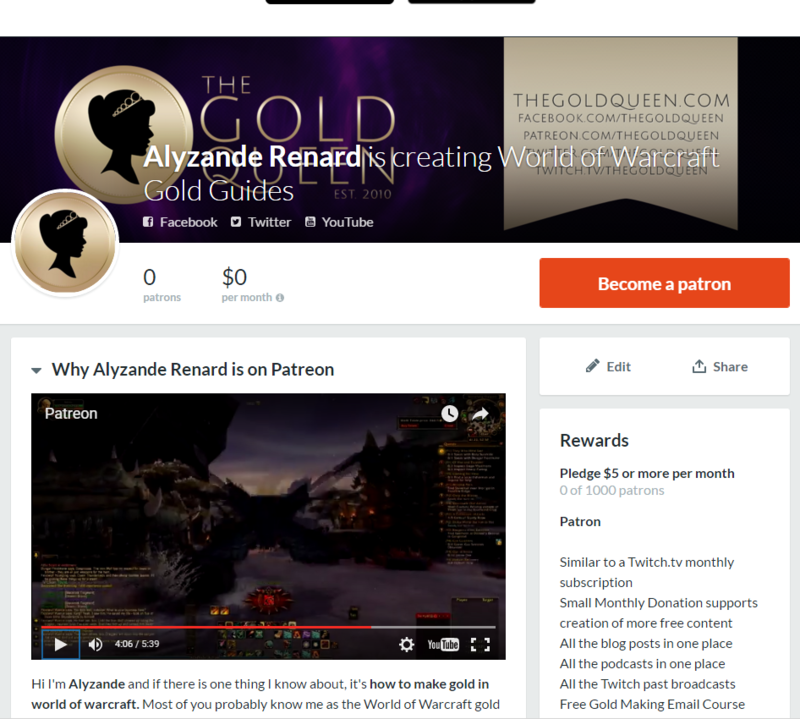 Not only that, but Patreons who start to support me now will have access to the new Gold Guide that I’m building, while it is being built, so they can watch it go from empty, until it’s ready to launch. Watch me build it from zero to launch. About five people in the world knew that in 2011/12 I started writing a professional, paid-for, world of warcraft gold guide. A members website with video and pdf content. As the year wore on and my hard drive crashed, my heating broke for weeks at a time, and with some other family pressures, I had to end my dream. My dream woke up in 2016. This year I would like to make what I have been building up for the last 7 years: my own professional Warcraft Gold Guide. Actually helps you get rich. Explains WHY to do things, so you can make informed choices. And stir it all up and offer it to you in an easy to use video-and-pdf format. The blog will naturally be a little less active as I must put a lot of time into the new guide. However, I will continue to post here! 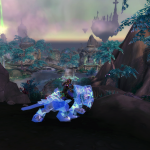 We have a new blog post lined up on Pandaria in the next few days. Where can you find me while my blog is less active? 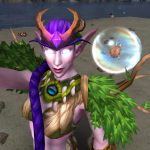 You can find me on twitter @thegoldqueen most of the day, and also quite a lot on Twitch.tv where I try and support the other gold makers who livestream. I have the same name thegoldqueen there, so I’m easy to find. Glad to finally see a new post from you 🙂 The blog is looking great! Sorry to hear about the alpha. That must be heartbreaking! Not so much heartbreaking as embarrassing! Sad to hear re: the Alpha, but everything else seems to be shaping up quite well! I’m so very happy to see you on Patreon. <333 Here's to overall improvement in the coming year!